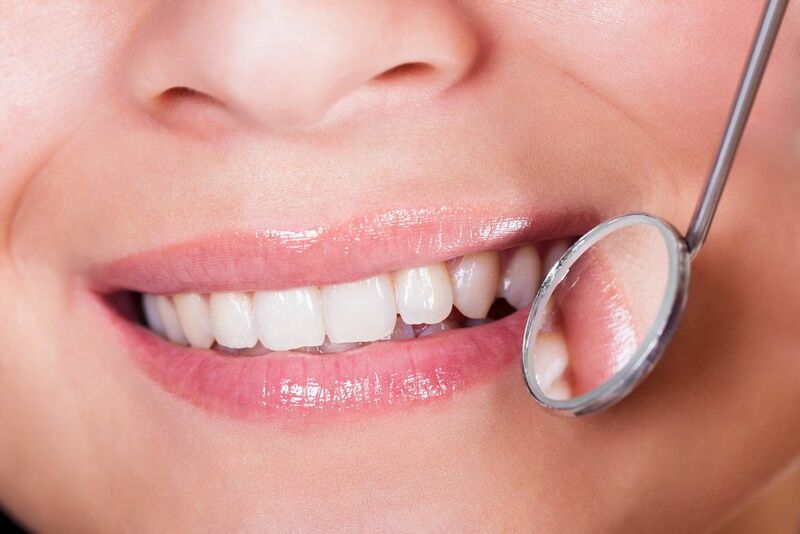 If you're unhappy with the appearance of your smile, cosmetic dentistry may be right for you. Cosmetic dentistry treatments can address a variety of dental flaws and imperfections, creating beautiful, vibrant smiles. Drs. Bruno Lemay and Greg Ardary provide personalized consultations to determine the right treatments for cosmetic dentistry candidates. Servicing Rancho Mirage, CA, Palm Springs, Ca, and Palm Desert, CA, Drs. Lemay and Ardary offer a variety of treatments to meet each patient's cosmetic dentistry needs. To find out which treatments are right for you, schedule a consultation with Dr. Lemay or Dr. Ardary today. Professional teeth whitening: Those who are self-conscious about yellowed or stained teeth may be excellent candidates for teeth whitening. Professional teeth whitening, available as in-office or take-home treatment, can lift years of discoloration from deeply stained teeth to reveal a rejuvenated, vibrant white smile. Dental bonding: Dental bonding treatment can address a variety of cosmetic dental issues, including tooth shape and size, making it a great treatment option for those who wish to improve the overall appearance of their smiles. Dental bonding treatment is performed by applying and shaping a soft, malleable tooth-colored resin directly onto the teeth. The resin is hardened when the desired shape and appearance is achieved, creating a flawless finish. Dental bonding treatment may also be used to close gaps between teeth, brighten severely discolored teeth, and repair minor chips. Porcelain veneers: Porcelain veneers can address many of the same issues as dental bonding treatment. However, instead of using a soft resin, porcelain veneers are custom-made of tooth-colored porcelain. Finished veneers are then bonded to the front surface of the teeth, masking chips, stains, and other dental flaws. Porcelain veneers may be used as “instant orthodontics” to correct mild alignment issues. Laser gum contouring: For those who are unhappy with their smiles due to excessive gum tissue, commonly called a “gummy” smile, laser gum contouring may be able to help. Using a gentle dental laser, laser gum contouring can remove excess gum tissue and reshape the gum line. Tooth-colored dental fillings: Those who are unhappy with the appearance of old metal fillings may benefit from tooth-colored dental fillings. Tooth-colored fillings, made of composite resin, are customized to match the color of the surrounding teeth, restoring dental appearance and strength. To find out if you're a candidate for cosmetic dentistry, we encourage you to schedule a consultation with Dr. Lemay and Ardary.